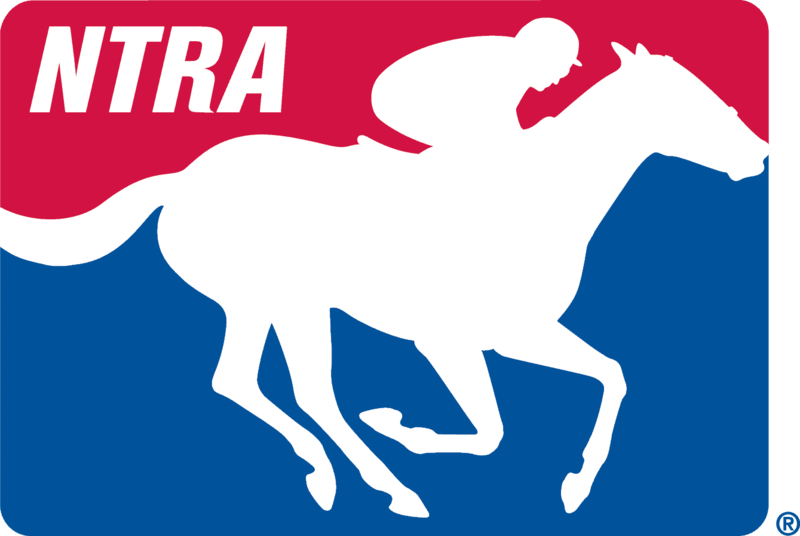 The National Thoroughbred Racing Association (NTRA) Board of Directors today approved amendments to the NTRA Safety & Integrity Alliance Code of Standards, including: a January 2019 deadline for total compliance with the National Uniform Medication Program (Program); annual certification of jockey weight scales and automated logging of weight data; and strengthening of totalizator protocols as recommended by the Thoroughbred Racing & Protective Bureau (TRPB). The measures were previously approved by the NTRA Safety & Integrity Alliance Advisory Board and will become part of the full Code of Standards as of Jan. 1, 2017. Last year the NTRA Board approved a Jan. 1, 2018 deadline for Racing Medication and Testing Consortium (RMTC) laboratory accreditation, which remains in effect. The Jan. 1, 2019 deadline requires full compliance with RMTC lab accreditation and three additional “pillars” of the Program – the Schedule of Controlled Therapeutic Substances, third-party administration of furosemide (Lasix), and the Multiple Medication Violation penalty point system. The enhancements to jockey weighing protocols are consistent with procedures already in place at several major racetracks and received support from the Jockey’s Guild. Key amendments to the Wagering Incident Prevention Protocols section of the Code include guidelines regarding: the sharing of Transaction Audit Files; updated protocols for confirmation of stop betting times; automatic closure of betting when data connections are lost at zero minutes to post; dissemination of win odds cycles a minimum of every 60 seconds from 10 minutes to post to three minutes to post, and then a minimum of every 30 seconds until post time; dissemination of “almost final” win odds within 10 seconds of gates opening; posting of final win odds as soon as available; and authorization of the TRPB to collect transaction data upon notification of any suspected wagering incident. The updated sections of the 2017 Code of Standards regarding wagering security can be viewed at http://ntra.kinsta.com/wp-content/uploads/NTRA-SI-Code-of-Standards-2017-Wagering-Security-amendments-Oct-20-2016.pdf. The NTRA’s bipartisan federal political action committee, Horse PAC®, announced 2015-16 contributions of $579,000, its third-largest total ever for a two-year election cycle and a 28 percent increase over the $452,500 disbursed in the 2013-14 election. The disbursements made by Horse PAC® in this November’s Congressional elections will bolster the campaigns of a geographically diverse and bipartisan group of candidates who have a shared interest in the Thoroughbred racing and breeding industry and the tens of thousands of jobs it supports across the nation. The Board also received updates on financials, plans to double the purse of the National Handicapping Championship within a few years, the NTRA Advantage group purchasing program, and NTRA Communications. The next NTRA board meeting will be held at Gulfstream Park Racing & Casino on Jan. 19, 2017, the week of the 46th Annual Eclipse Awards.